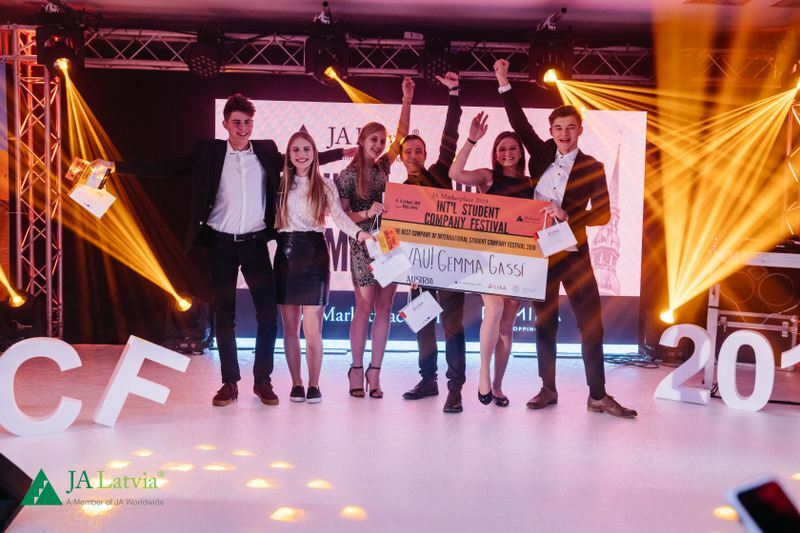 International Student Company Festival 2019 has come to an end and the nominees for each of the categories awarded at ISCF were found out. It was a tough job for the jury that consisted of entrepreneurs and different field specialists and after long discussions they came to the decision who was the winner of each of them. But which were the companies nominated for the awards? Full list of nominees is available HERE. Thank you to all of the participants, partners, jury members, volunteers and all of the others without whom this event would not be possible.